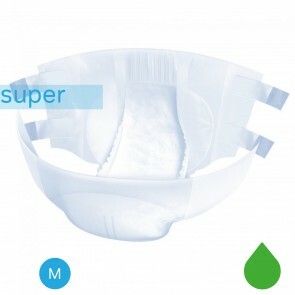 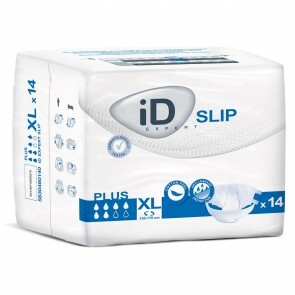 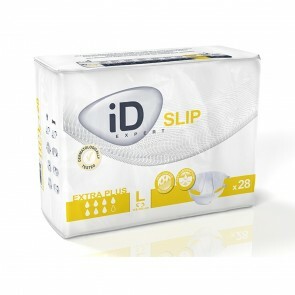 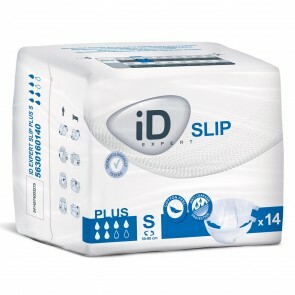 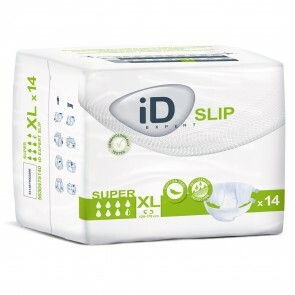 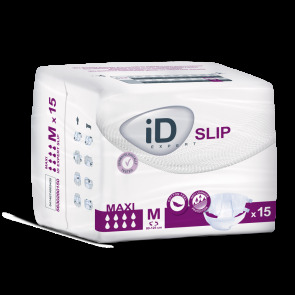 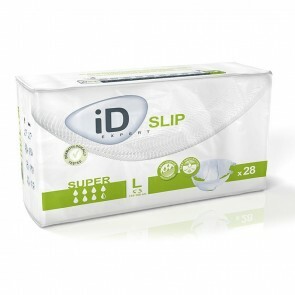 All-in-One briefs which offer an effective solution for managing moderate to heavy incontinence. 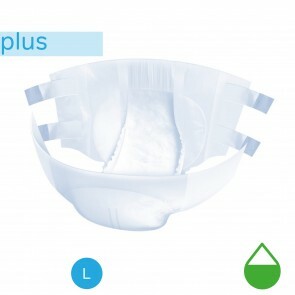 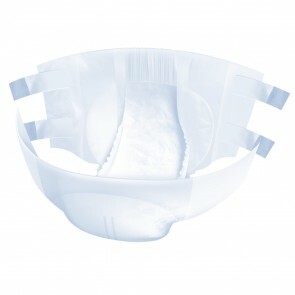 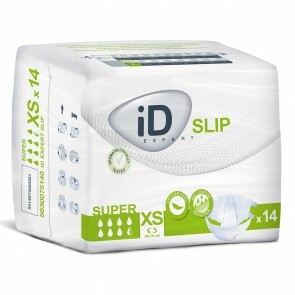 With a high level of absorption, the All-in-Ones provide the user with anti-leakage security and optimal comfort. 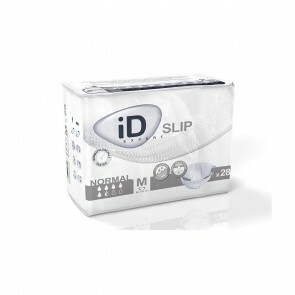 They are particularly recommended for people with limited mobility or confined to bed. 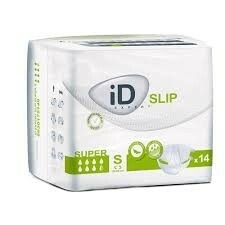 iD Expert Slip was formerly Euron Form.